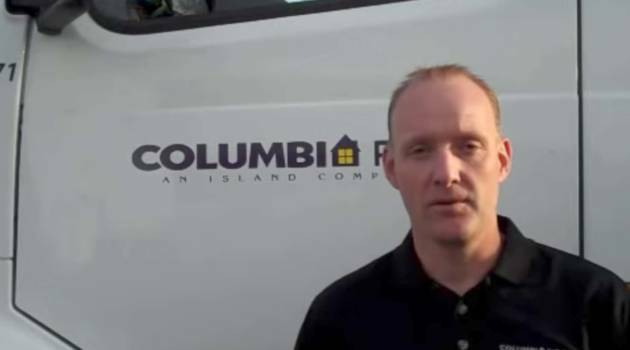 Mobalign is the leading on-site, specialized repair company for the commercial trucking industry. We offer mobile repair services including Laser Wheel Alignment, Trailer King Pin repair, and Axle Repair. If you are mechanically inclined and want to be in business for yourself but not by yourself, join us today! We fix what others can’t. We get you back on the road ASAP. Repair & maintenance avoids big bills. We come to you, saving you time and logistic hassles. 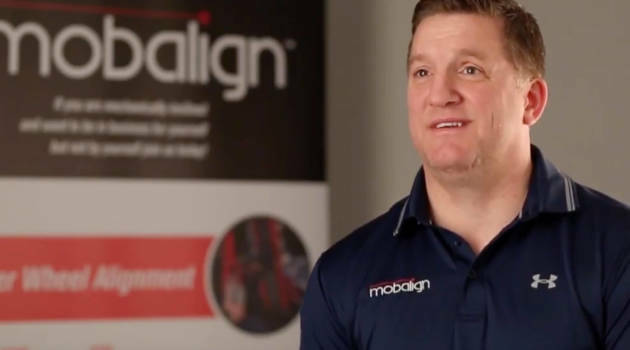 Discovering the many benefits that Mobalign can bring to your fleet.